Children: James E. Minor III and Daytriel J.
McQuinn was a member of the Richmond School Board 1992–96, serving as vice chair. McQuinn was elected to the Richmond City Council in a special election on April 6, 1999, replacing Leonidas B. Young, II, who resigned in February, and Sherwood T. White, an interim appointment. She served as Vice-Mayor 2003–2004 and Vice-President of the Council 2007–2008. When Delegate Dwight Clinton Jones was elected Mayor of Richmond in November 2008, McQuinn ran for the Democratic nomination for his 70th district House seat. She defeated lawyer Carlos Brown for the nomination, and was unopposed in the general election on January 6, 2009. 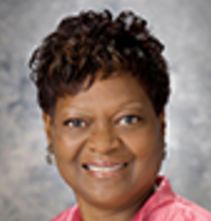 If you have any questions for Delores McQuinn, send them to Todd Gillette at todd.gillette@gmail.com. Todd will first see if Delores McQuinn has answered your question somewhere else. If they haven't, Todd will pass on your question to Delores McQuinn and post their answer, if they have one. 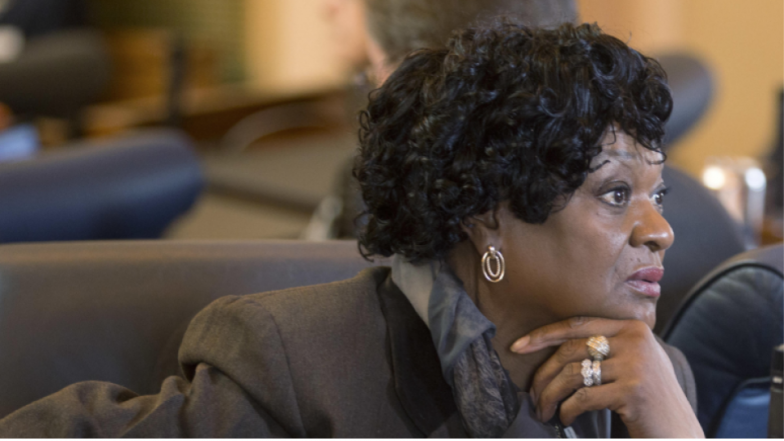 If you have any suggestions for Delores McQuinn, especially if you are a current or former constituent, send them to Todd Gillette at todd.gillette@gmail.com. Todd will record your suggestions here. If you have something positive to say about Delores McQuinn and you are a Virginia onAir Hub member, send your recommendations to Todd Gillette at todd.gillette@gmail.com.